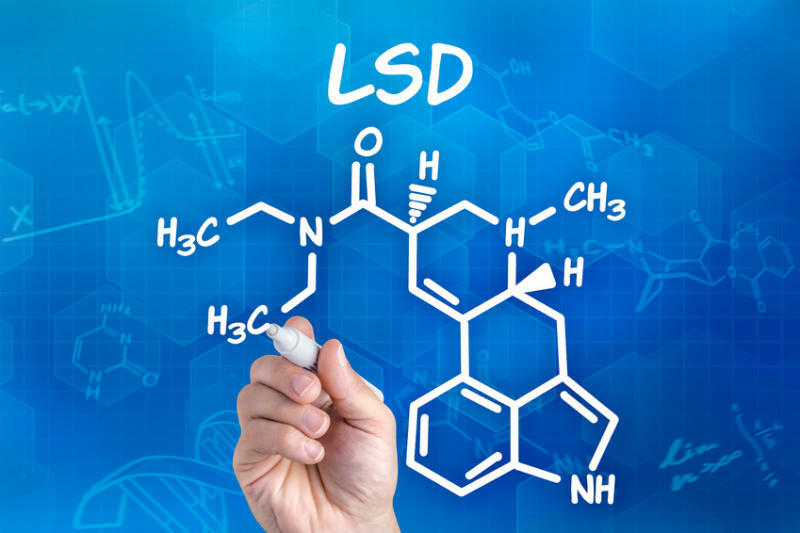 SAN FRANCISCO — In the 1950s and 60s, psychedelic drugs including LSD and MDMA were considered promising treatments for psychiatric conditions. But scientists involved in the U.S.-approved studies at the time said that as millions of young people experimented with the drugs, the federal government yanked permission to study psychedelics and imposed a ban on the substances. Now, CBS San Francisco station KPIX reports that a new generation of doctors and patients is exploring psychedelics as a therapeutic agent for a range of medical conditions and psychological traumas, including cancer patients and military troops suffering from PTSD. In Marin County, patients gathered recently to talk about their legal experiences with an otherwise illegal psychedelic drug. “I went into the first real session and it just blew me away,” breast cancer patient Wendy Donner told KPIX. In Berkeley, a former public defender and Cal Law professor turned best-selling author described her experience with a different psychedelic, also illegal. “I was very pleasantly surprised that all I felt was — good!” said Ayelet Waldman, who has written about her struggles with a mood disorder and severe depression. Then, in a home in El Cerrito, the husband of a cancer patient recalled the experience of his late wife, who was part of a clinical trial authorized to use a different illegal psychedelic. “I just thought this is like a miracle,” exclaimed Richard Vaughn. After decades of disregard, scientists said once again psychedelics are showing great promise as a therapeutic tool. “It opens you up to yourself,” said cancer patient Andy Gold. With permission from the FDA, California researchers are studying psychedelics in patients with life-threatening conditions, such as cancer. “Patients with cancer, particularly advanced cancer, have significant levels of anxiety, depression, and demoralization,” explained UCLA psychiatrist Dr. Charles Grob. One such patient was Annie Levy, who stopped enjoying her life when her ovarian cancer came back and she realized how her lifespan would be shortened. “It just seemed like it was a nightmare, ” her husband Richard said. Before she died, Annie enrolled in a pivotal pilot study at Harbor-UCLA Medical Center in Torrance, California. Along with 11 other patients, she used psilocybin, a psychedelic found in so-called “magic” mushrooms. After a single dose, her anxiety and depression disappeared. “It was like someone had lit up a lightbulb in Anne’s head. She was a totally different person,” Richard told KPIX.